As an audiologist you manage non-medical disorders of the ear and diagnose problems such as hearing loss and vertigo. A big part of the role also involves research to develop new hearing solutions or testing procedures. You will be working with people of all ages so good communication skills are essential, particularly English, to write up patient records at the end of each session and understand medical terminology. Strong math skills will also come in handy when studying at university and once you begin work as you will rely on statistics, data analysis and time management to effectively treat your patients. 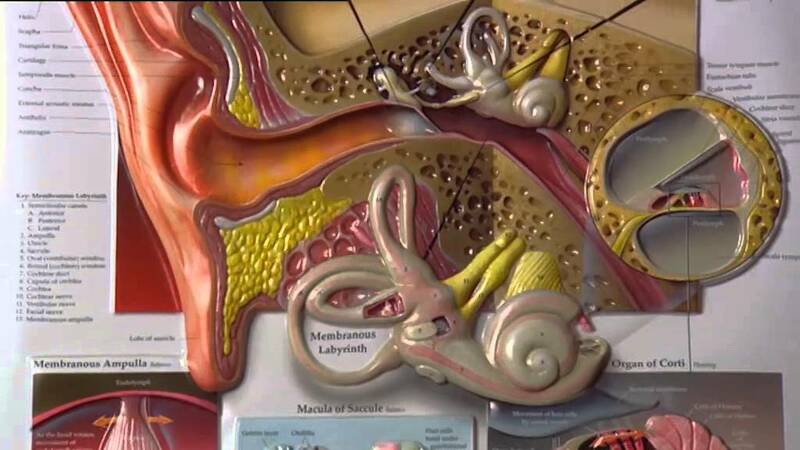 Understanding the science behind hearing is a vital part of being a good audiologist. You might also choose to move across into industry awareness programs to educate workers at risk from noise injury. If you are patient, enjoy problem solving and like helping others, then a career as an audiologist could be for you. Does “Audiologist” sound like the career for you? The excitement of giving someone a hearing aid when they haven’t heard for a long while is amazing. If you want to make being an audiologist part of your big tomorrow you will need a good handle on mathematics, writing and excellent communication skills. Here are some activities to help.